Pre-closing occupancy can be a stressful situation. If it is handled correctly it may be a good solution. Read on.. Reader Question: ​I have signed a contract with a seller. I had ten days due diligence to have the home inspected. I did that, and the house looked like a good deal. 21 days later the closing attorney calls and says the home is in probate, and it will take a minimum 6-8 weeks to clear it up (maybe longer there are 20 + people involved) and we are less than a month from our closing date. So now I have a home inspection ($400) an FHA appraisal ($600) and my escrow ($650) tied into this home already. Now they are suggesting I occupy early. What should I do? Monty’s Answer: It sounds like you want the house because it looks like a good deal. The seller suggesting you move in indicates that they too want to complete the transaction. They also are likely not happy with the delay. Pre-closing occupancy in real estate transactions can work when both parties understand the pros and cons of the arrangement, have negotiated a fair understanding, and have correctly reduced the agreement to writing. If it was the right house before the issue appeared, this problem is a solvable one that will not change the home’s value. Do the math. Your current living arrangement may have moving cost repercussions. Are you leaving a lease early? Can you coordinate a satisfactory departure with your landlord? Be sure you know all the costs associated with moving out. You have invested over one thousand dollars in good faith this far to buy this home. If you agree to move in early, it is fair for you to pay to occupy the house, but with twenty heirs a daily occupancy rate has little impact. In the event they are asking for compensation, consider a rent reduction to recover your investment if the transaction fails because they cannot deliver. If the seller agrees this is fair, you will get some money back through reduced rent. If they are not asking for compensation, it comes back either way. 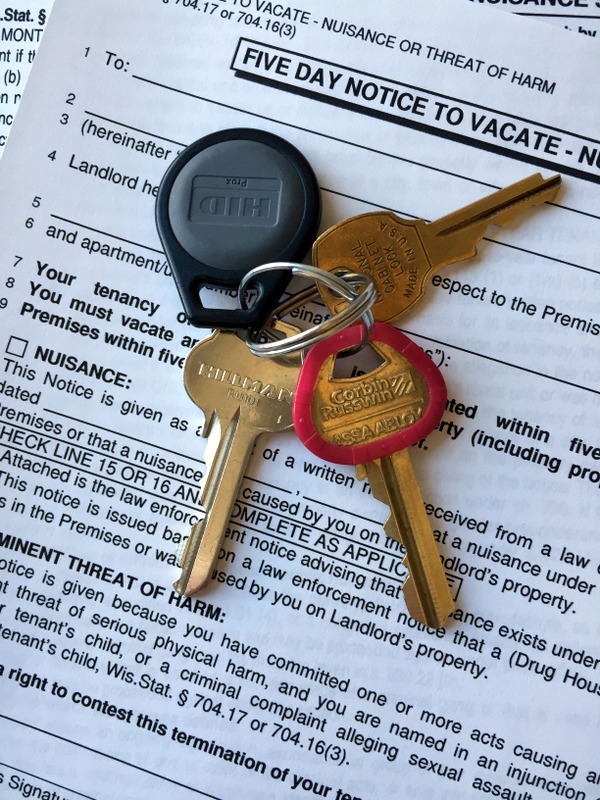 Many states have preprinted forms to handle a pre-closing occupancy like this sample agreement form that resulted from an Internet search for “pre-closing occupancy form.” Every state has different laws so search for your state’s version. If there is no printed pre-closing occupancy form, the seller or title company should be responsible for drafting a document for your review. That document should cover the same or similar subjects as the sample. Printed pre-closing occupancy agreements often anticipate the buyer is at fault. In most instances, it will be the buyer that fails to close. They misstated their earnings, bought a car two weeks before closing, or lost their job. In your situation, it is the seller that is as likely to be the party that cannot deliver clear title. Make sure the pre-closing occupancy agreement is fair and balanced. For example, item number seven in the sample agreement form above appears slanted in favor of the seller. The reason you want an attorney to review the document is to protect your interests.